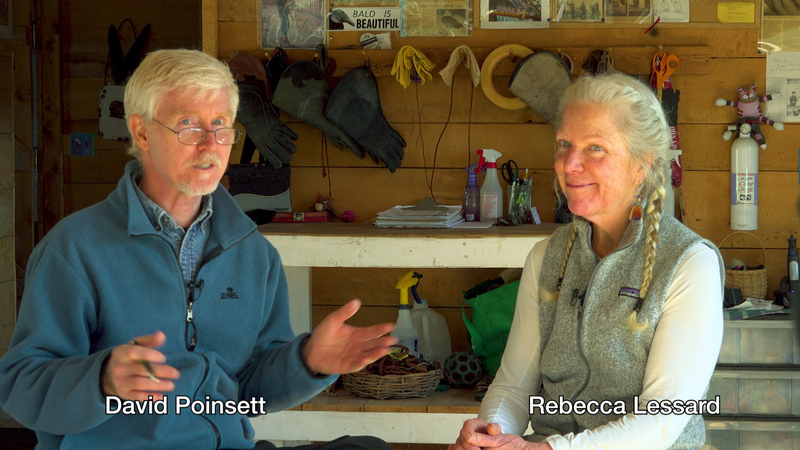 In this short video, Nature Change contributor, David Poinsett talks with the well-known raptor-rescue specialist, Rebecca Lessard about her activities as director of the nonprofit organization, Wings of Wonder (WOW). 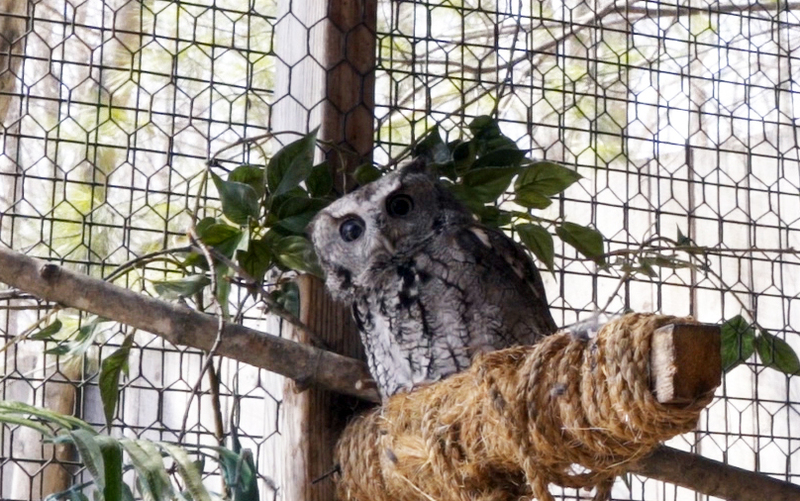 This discussion takes place at the WOW raptor sanctuary inside the bird-care cottage. During this very engaging discussion, Lessard describes some of her efforts to care for hawks, owls, eagles, vultures, falcons, osprey and harriers – all raptors found in Michigan. WOW takes in and cares for injured raptors with the help of highly trained volunteers and a dozen veterinary clinics across the state. Their goal is to return healthy raptors to the wild. WOW is licensed by the Michigan Department of Natural Resources and the U.S. Fish and Wildlife Service to care for these important migratory birds. Lessard points out that their most important mission is education – helping everyone get to know the raptors and how to preserve and protect them. Lessard and her colleagues travel across the state giving educational presentations involving direct introductions to some of the raptors, birds that cannot be returned to the wild. In this discussion, Poinsett asks Lessard about some of the changes she’s seen in the raptor population and our general environment over her 28 years with WOW. Lessard is clear, articulate and well-reasoned about the relationships humans have to raptors and the larger environment. She encourages us to consider our actions within the larger frame of our environment. Everything we do has consequences, Lessard tells us; and we can see the consequences in the health and well-being of raptors. Watch this short video to see and hear the whole story!